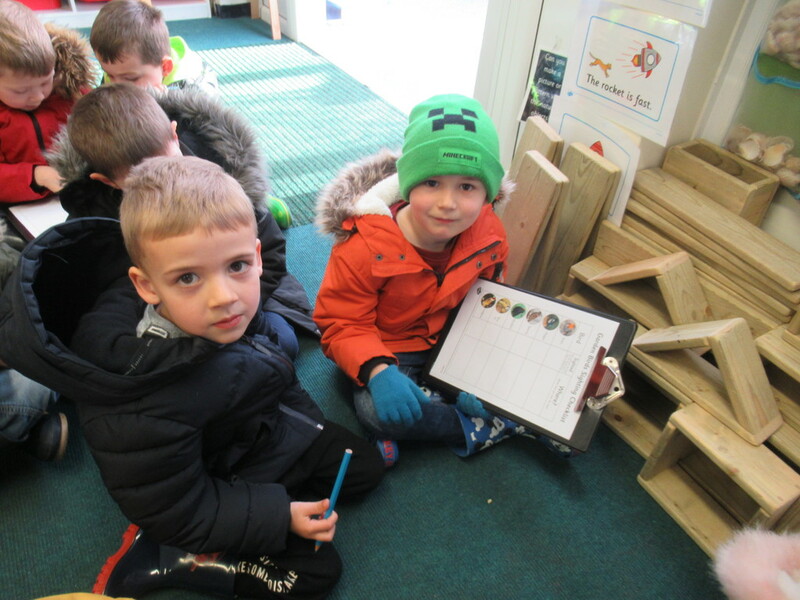 Today, we have been doing a bit of bird spotting in Reception. 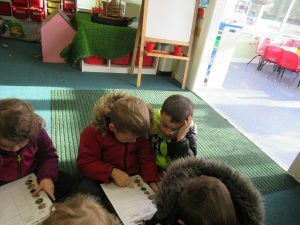 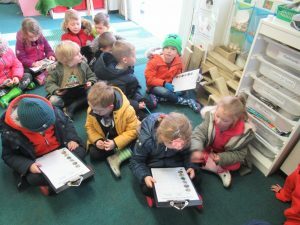 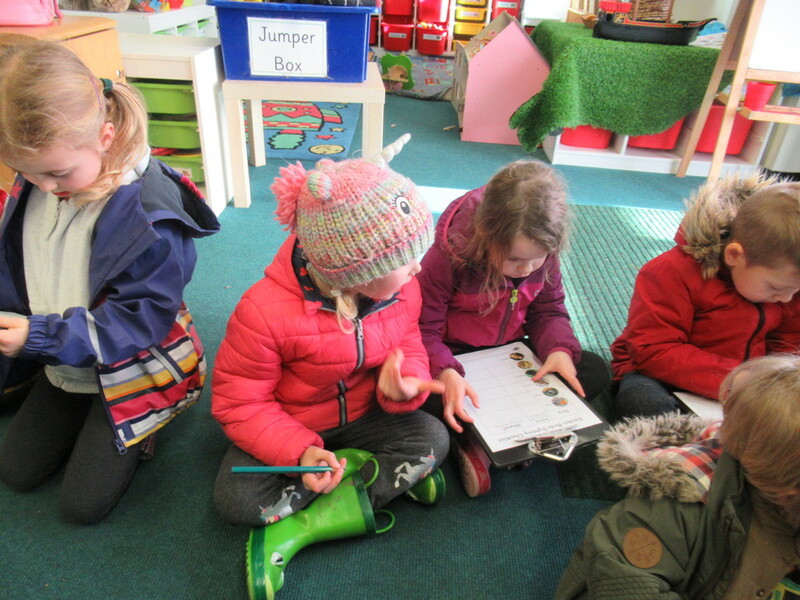 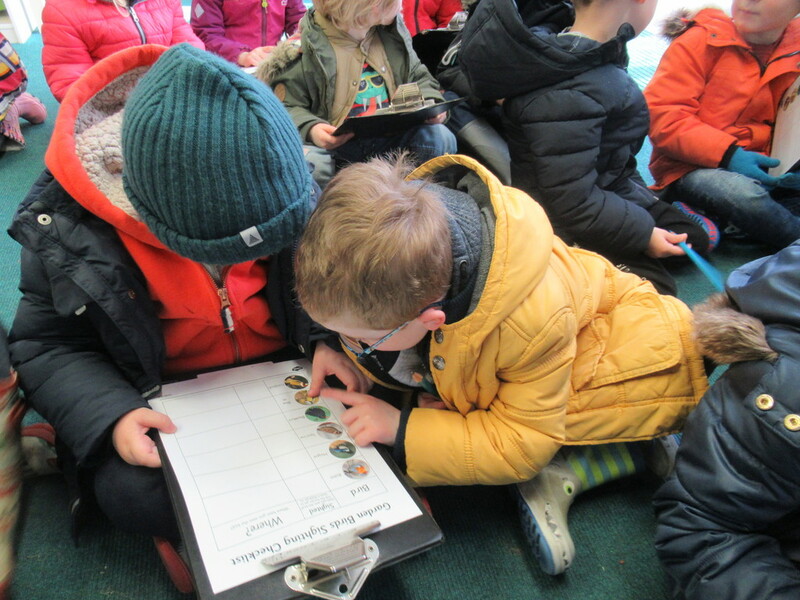 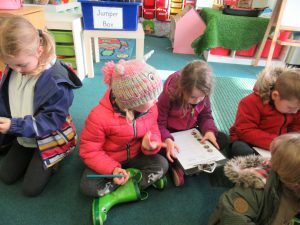 We spent time in class at the start of the day talking about the birds we knew and learning some new interesting facts about some British birds. 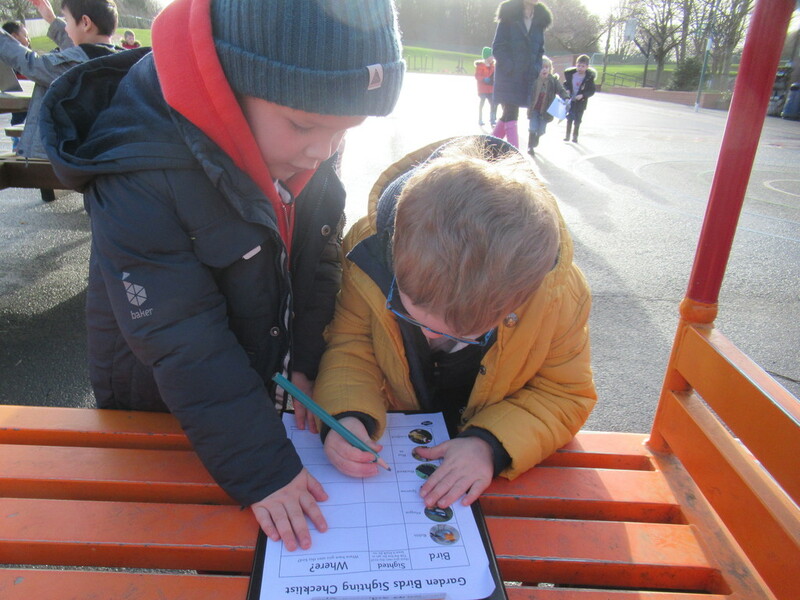 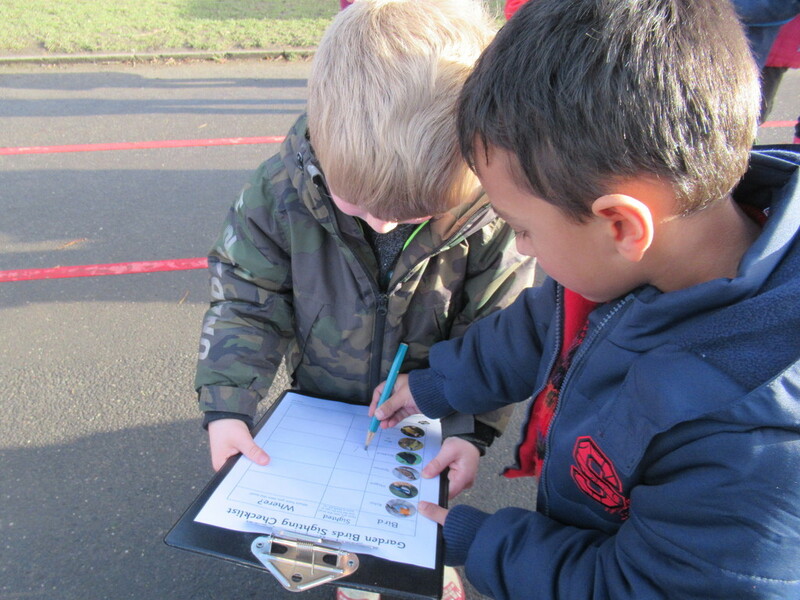 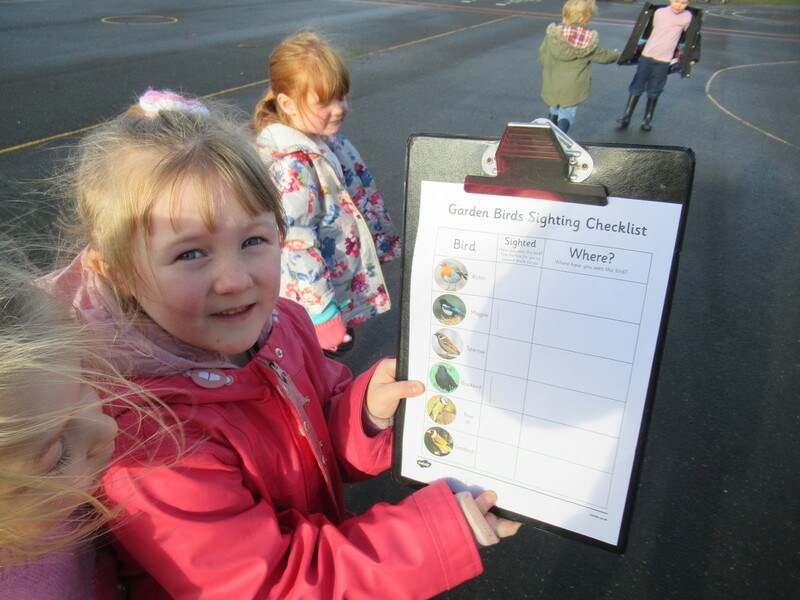 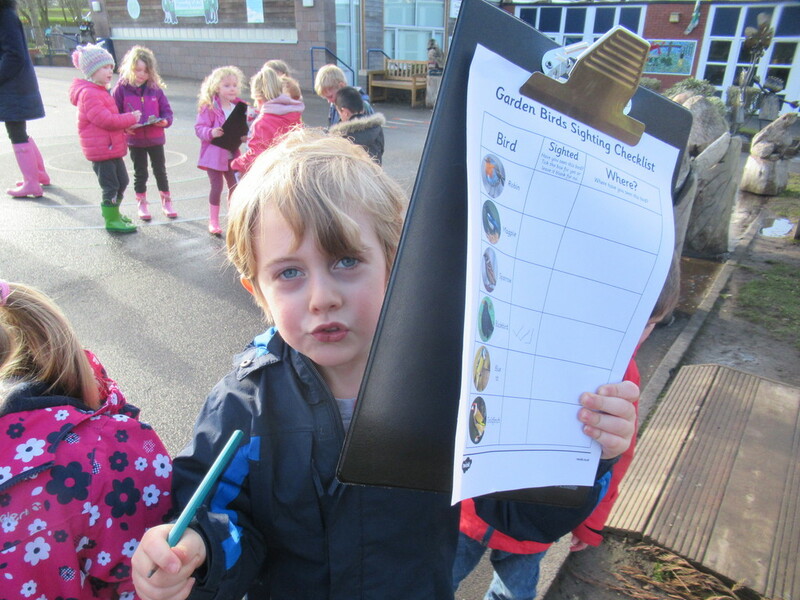 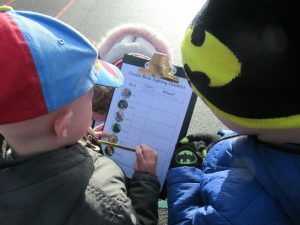 Then we got into partners and, armed with clipboards and pencils, set off to see what we could find. 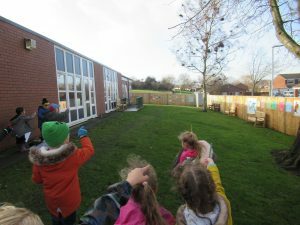 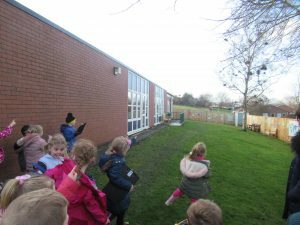 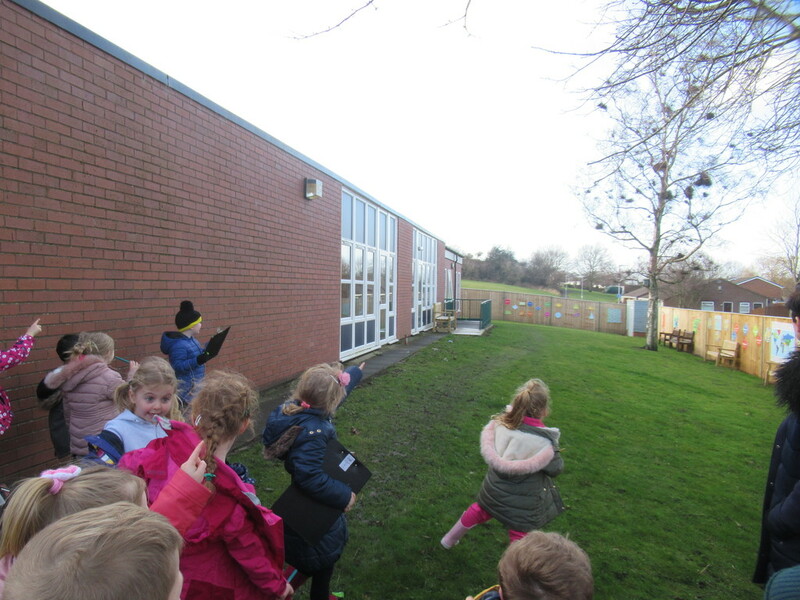 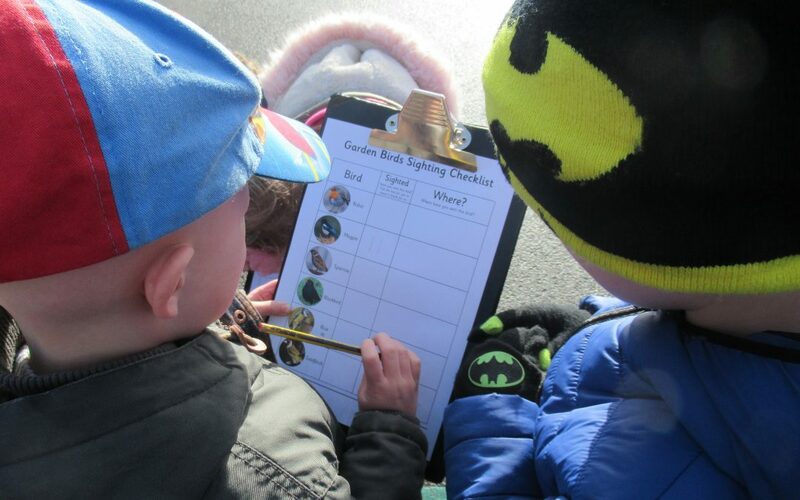 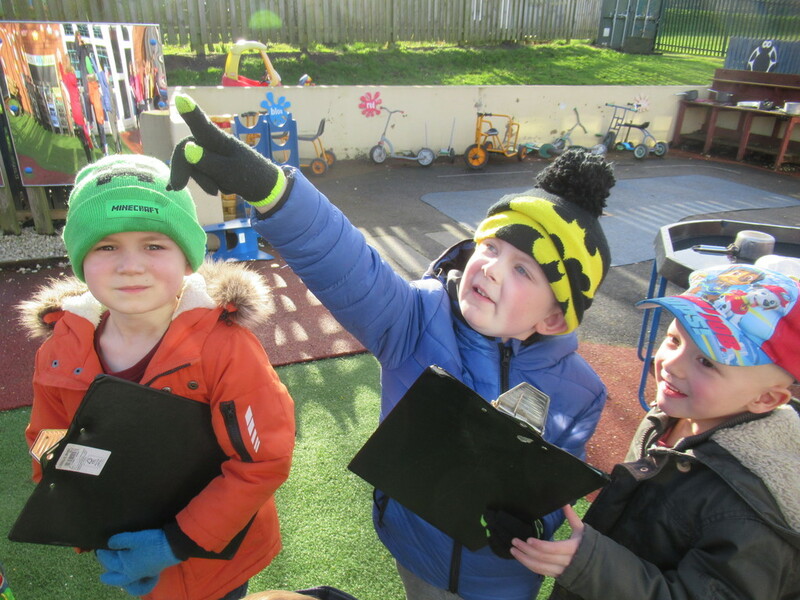 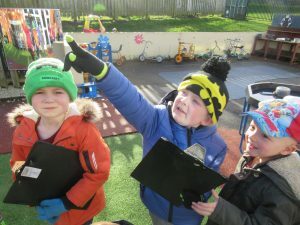 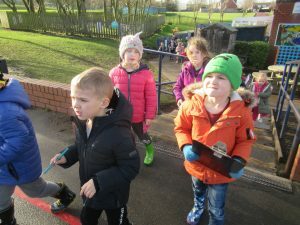 We tried hard to be very quiet so that we did not scare the birds away and managed to spot a few birds in the school grounds. We wondered whether the strong winds meant that the birds were taking shelter somewhere so decided to try again on a warmer and less windy day. 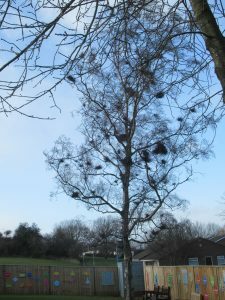 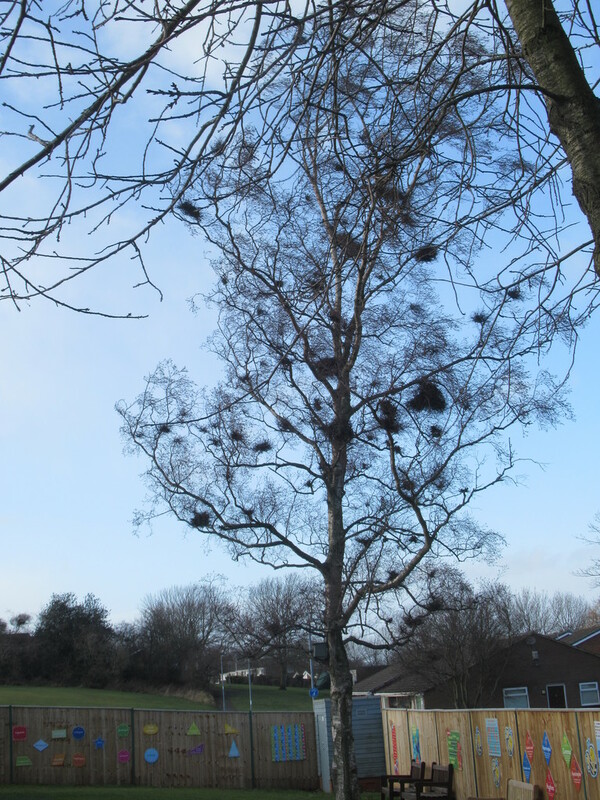 A highlight of our afternoon was finding a tree outside Year 6 classroom that had lots of nest in its branches. 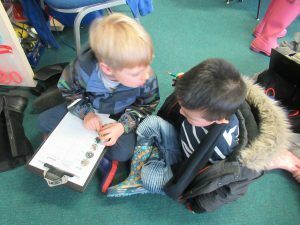 Jake counted 26!